Are you struggling with a dog that runs away from you? Does your dog bolt away and not come back? It’s time to create peace, safety and happiness. 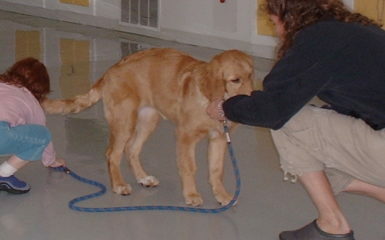 Let’s get your dog to “come” through dog training. 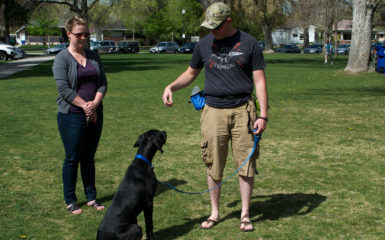 Salt Lake City has many off-leash areas where training a “come” command is paramount. 1.) Give your dog a treat everytime he comes even if you had to wait a bit. 2.) Keep a happy tone of voice. Your dog will want to come if you are fun. 3.) Avoid doing something negative when your dog comes such as putting him the crate or ending a play session. 4.) 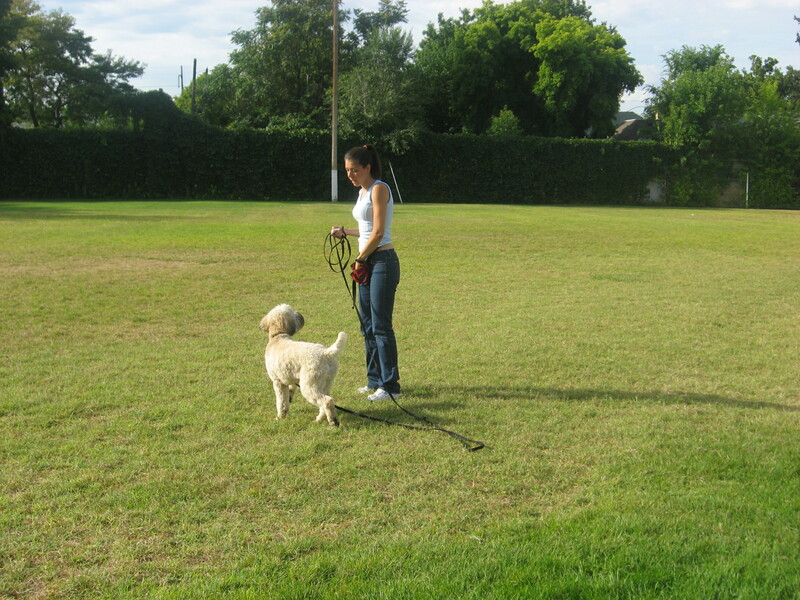 Begin training “come” in a location with minimal distractions such as inside your home or your backyard. 5.) Gradually make the distractions harder as your dog is ready. 6.) Only call your dog once or twice. 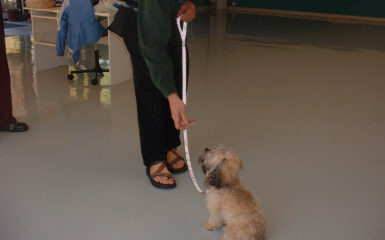 If your dog isn’t coming to you by then, you need to work on more dog training. 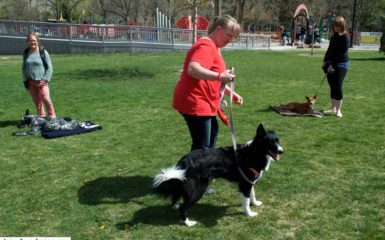 Salt Lake City has many dog trainers that do reward-based dog training that you can hire. You got this, and you can do it! 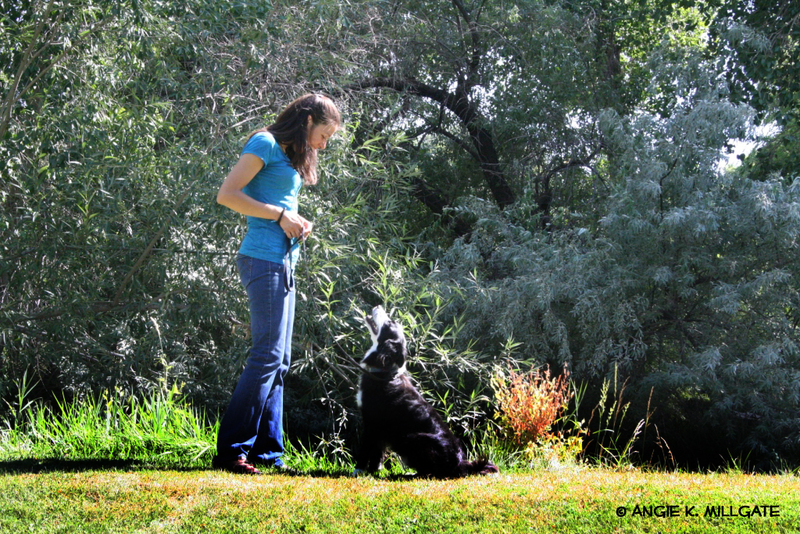 There are many dogs that have struggled with “come” and have learned to be reliable with this command. Your dog can too!